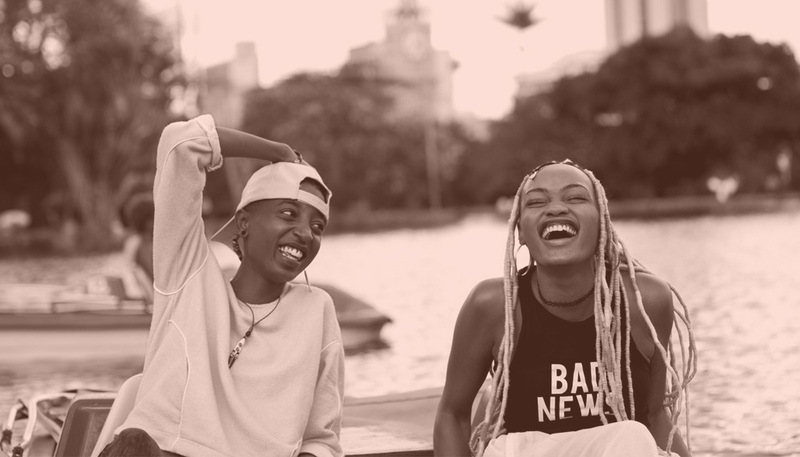 Rafiki is a Kenyan film with an LGBTQ theme and Kenya’s first feature film invited to the Cannes Film Festival. It was banned in Kenya when it premiered. Starting tomorrow (April 13) is the last day to catch some of the African films showing at the 38th annual Minneapolis/St. Paul International Film Festival. The festival, which started last week, ends April 20. There are seven African produced films showing at the festival. You can view the full list at this link. Rafiki will screen for the last time tomorrow (April 13) while Fig Tree and Yomeddine will screen for the last time on Sunday (April 14). Over 75 films showing at the festival are directed by women filmmakers. Most of the screenings are concentrated in in the St. Anthony Main Theatre in Minneapolis but there are other films showing at Parkway Theatre in South Minneapolis, Capri Theater in North Minneapolis, Film Space at Metropolitan State University in St. Paul, and the Marcus Rochester Cinema in Rochester, MN.